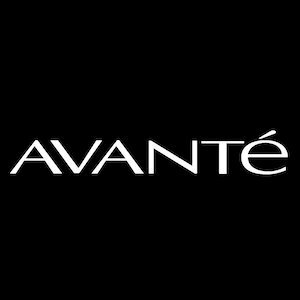 Welcome to Avante Salon and Spa, where a vision, creativity, and expertise meet to enhance the salon experience. Since 1991, Avante Salon and Spa has been creating the ultimate salon atmosphere that strikes an exclusive balance between superiority and astounding customer service. 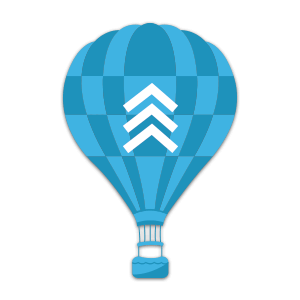 Our team of service providers are among the best in Chester County, servicing a variety of clients. While specializing in all hair and nail services, we also house a unique spa department.